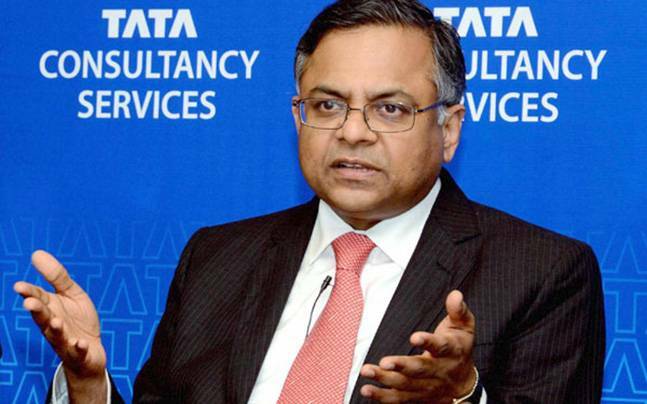 Yesterday, Tata sons announced the appointment of N Chandrasekaran, 53, as the Chairman of the Tata Sons. The holding company of $116 billion group. He is currently the chief executive officer of the largest software company of India, TCS. He will take his post as Chairman from 21st Feb.
TCS also appointed Rajesh Gopinathan as the CEO of the Tata consultancy services. Prior to Thursday’s appointment, Gopinathan served as Chief Financial Officer(CFO) of the company since February 2013. 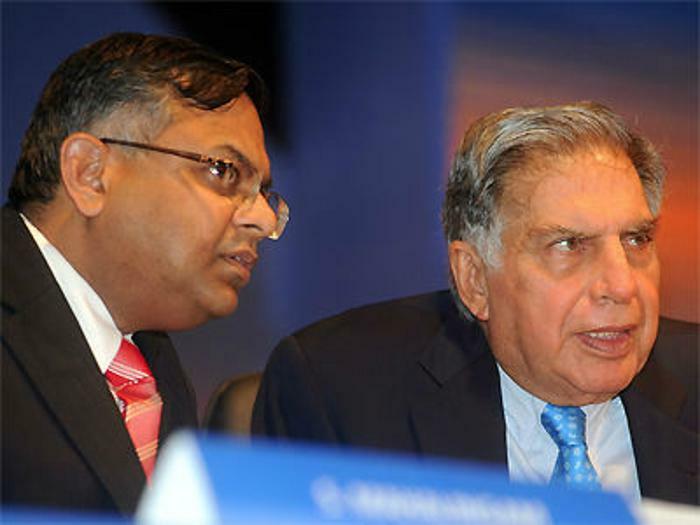 On Thursday, the Tata Sons board met at their Bombay house (the headquarter of the TATA sons) and chose N Chandrasekaran unanimously. The panel for selection of the chairman is headed by veteran interim chairman Mr Ratan Tata. Other members are TVS Chairman Venu Srinivasan, Bain Capital’s Amit Chandra, former diplomat Ronen Sen and Kumar Bhattacharyya of Warwick University. The software engineer who joined TCS in 1987 and became the CEO in 2009. During his years at TCS, the TCS has jumped three fold from Rs 30,ooo crore in 2010 to Rs 1.09 Lakh crore in FY16. 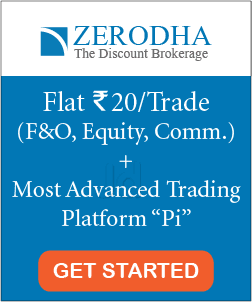 Profits also jumpe more than three times (from Rs 7,094 crore to Rs 24,375 crore). TCS now accounts 60% of the Tata group’s combined market cap of $116 billion. “Chandrasekaran has demonstrated exemplary leadership as the chief executive officer and managing director of TCS. 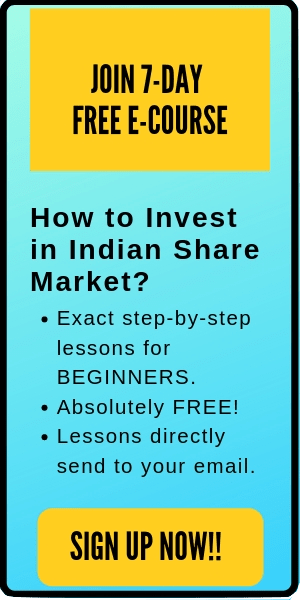 We believe he will now inspire the entire Tata Group to realise its potential, acting as leaders in their respective businesses, always in keeping with our value system and ethics and adhering with the practices of the Tata Group which have stood it in good stead,” Tata Sons said in a statement. “I will grow into the role over a period of time. It is a responsibility which requires binding the group together. I want to show my gratitude to the board and RNT,” exclaimed Chandrasekaran after the accouterment. N Chandrasekaran was sure winner, claims some sources as he was an insider who is familiar with TATA culture, experience and working of the group We congratulate N Chandrasekaran for the crown post and will be looking forward for the Chandra’s global experience as the chairman.